State-owned gas utility GAIL India Ltd Friday said it has signed an agreement with Bharat Heavy Electricals Ltd (BHEL) for cooperation in the development of solar power projects. "GAIL shall be the project developer and BHEL shall act as an engineering, procurement, construction and project management contractor," the company said in a statement. BHEL shall also provide operation and maintenance services during the initial period upon becoming successful bidder. "This development will help both the companies to leverage their competitive strengths to build a substantial portfolio in solar power projects. 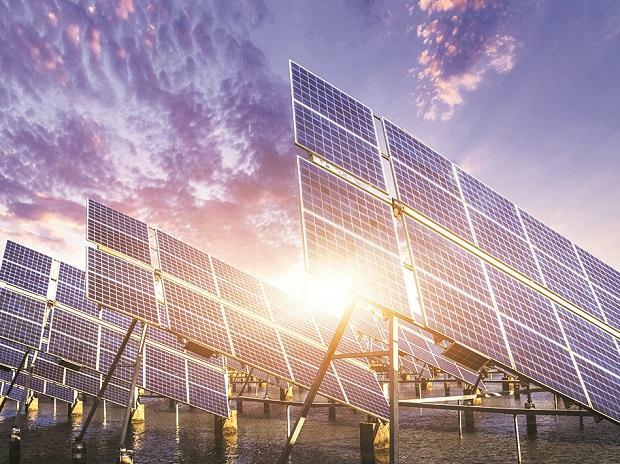 "The memorandum of understanding (signed Friday) aims at building a closer strategic partnership between the two Maharatna PSUs for jointly pursuing commercial solar power projects through participation in tariff / Viability Gap Funding (VGF) based competitive bidding process," it said. GAIL is India's biggest natural gas company with diversified interests across the value chain of trading, transmission, LPG production and transmission, LNG re-gasification, petrochemicals and city gas. It owns and operates a network of around 11,400 kms of high-pressure trunk pipelines. It is working concurrently on multiple pipeline projects, aggregating over 5400 kms at an investment of about Rs 24,000 crore, to operate over 16,000 kms by 2021. GAIL commands 75 per cent market share in gas transmission and has a gas trading share of over 50 per cent in India. "GAIL is also expanding its presence in renewable energy like solar and wind. It has India's second-largest rooftop solar PV power plant at its petrochemical complex at Pata, Uttar Pradesh," the statement said. BHEL is one of the few companies in the world, and only company in India, having the capability to manufacture the entire range of power plant equipment. It has also been in the field of design, engineering, manufacturing, installation and commissioning of solar power plants over three decades and has a portfolio of more than 700 MW.